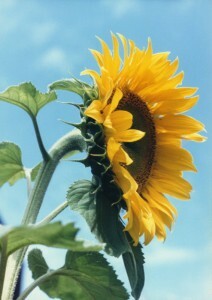 The Maryland Agricultural Resource Council is currently offering Sunflower Picking. The cost is $1.00 per stem or $10.00 per dozen. Per their website, wear comfortable farm shoes, a hat for sun protection, bring a bucket, and your shearers or scissors.